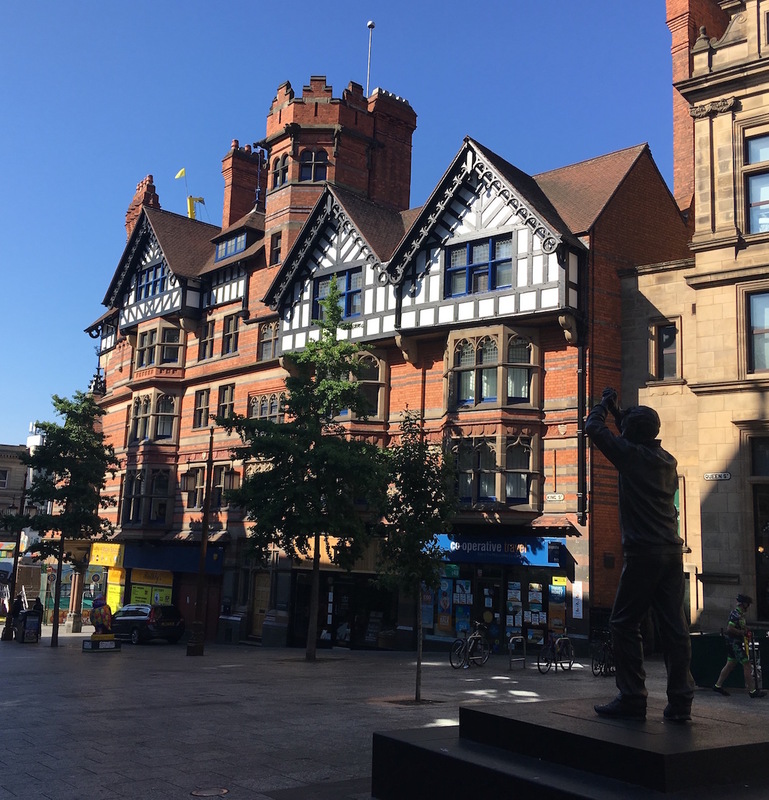 A guided walking tour of Watson Fothergill’s buildings in Nottingham. 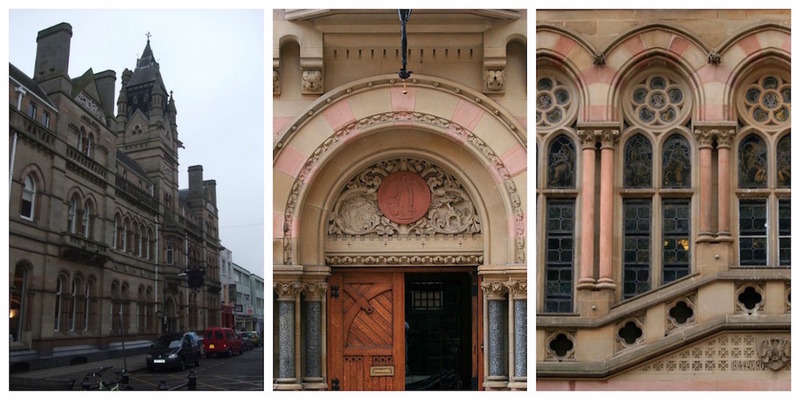 A guided walk around the buildings of architect Watson Fothergill in Nottingham City Centre. Learn about the buildings of one of Nottingham’s most prominent Victorian architects, his signature style and the influence of the Gothic on the city’s buildings. A walk of approximately 3km (1.86 miles). There will be the opportunity for refreshments at the end of the walk. 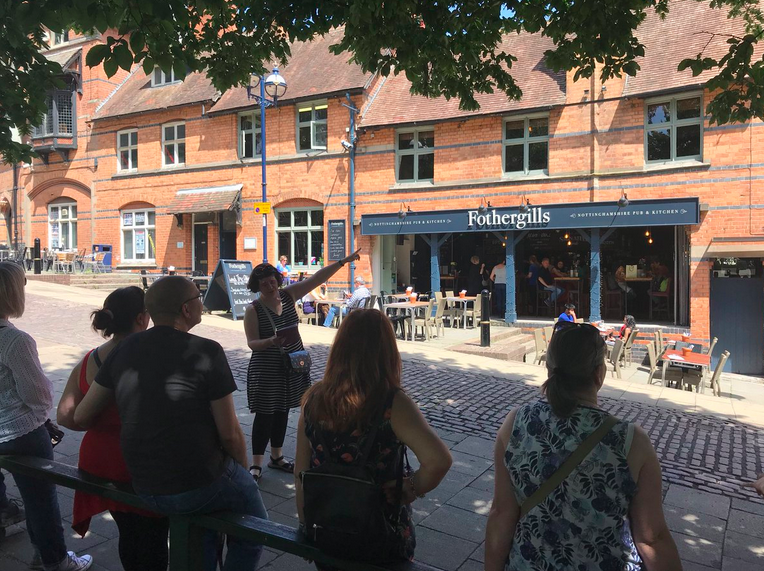 Next Watson Fothergill Walk, 6pm, 16 May 2019: Tickets Here (tickets available). News of more walks in June 2019. Lucy is giving a talk on Fothergill and TC Howitt at Nottinghamshire Archives on 10 May 2019. Tickets Here. All future events on Eventbrite. More dates to come through the Spring and Summer 2019 sign up to the mailing list for the latest news as it happens! Sign up to my mailing list to be first with the news of new events… More walks coming in 2019.